Lauren Walsh ’16 won Miss Clayton’s Outstanding Teen Scholarship Pageant on March 7, 2015. Walsh, who is an advocate for “Spark the Flame: Encouraging Volunteerism” that challenges people to volunteer for an hour a week, earned a leadership award in her division. She also had the highest score in the talent competition. The overall competition includes interview, evening gown, talent, and fitness. The Miss Clayton & Miss Capital City Scholarship Pageant is a part of the largest scholarship providing organization for women in the world. 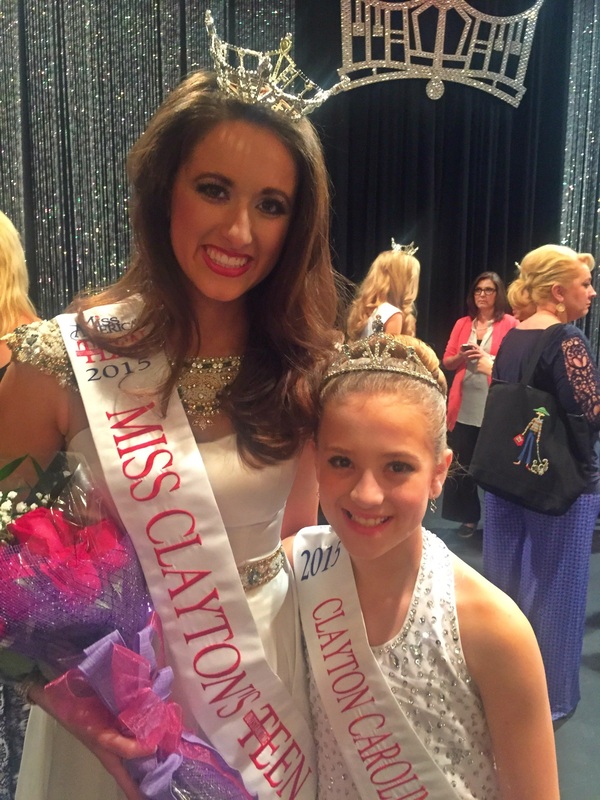 Promoting an emphasis on academics and communication skills, the Miss Clayton & Miss Capital City Scholarship Pageant is considered a launching pad for young women to further their academic and career goals. Walsh will now compete at Miss NC’s Outstanding Teen from June 16 – 19 at Raleigh Memorial Auditorium. The winner of that event advances to Miss America’s Outstanding Teen in July.